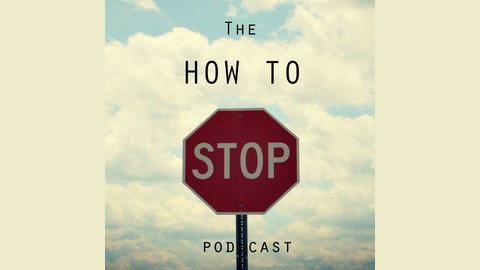 Podcast by How to Stop. Struggling to find "the one"? Finding yourself alone time and time again? This is the episode just for you. 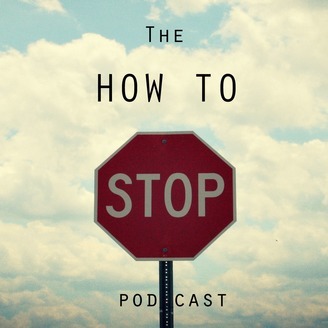 Step by step instructions on how to get out of your dating rut and into a great relationship!